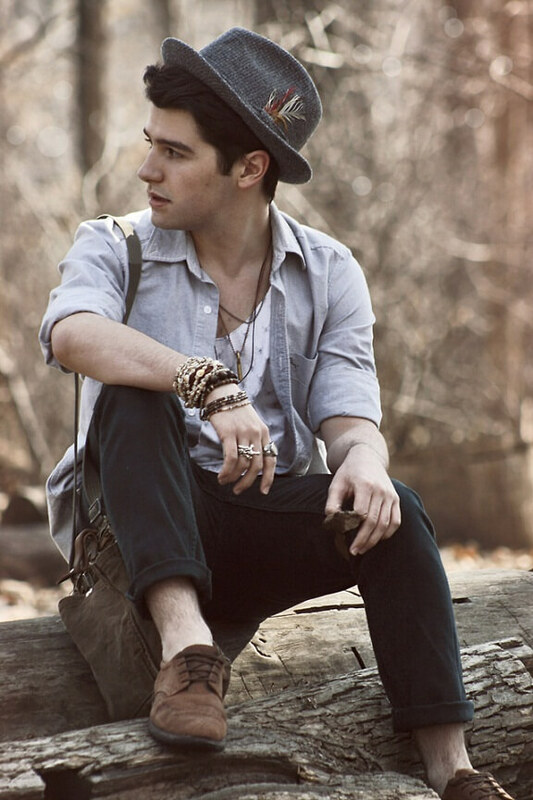 Hats have evolved to become ageless accessories which fit the contemporary wardrobe and style of men. Betting on flexibility and covering a big style spectrum, hats can turn into unique accents to complete an outfit by adding an inspired and effortless final touch. As autumn and winter comes closer it is time to begin making the most out of these accessories to take advantage of menswear trends for 2014. 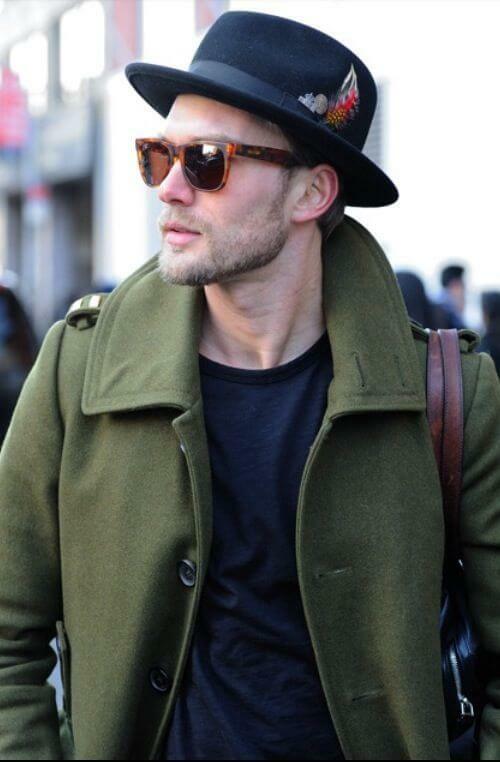 The following are 5 Men Hats Autumn/Winter 2014 that must be considered this season. This rose into fame as Prince Edward wore the soft-brimmed hat in the 1920s. A lot of fashion-conscious men have used them for decades to protect their head from unexpected winter weather. Originally, the silhouette was made form soft felt and it had a tapered and low crown. 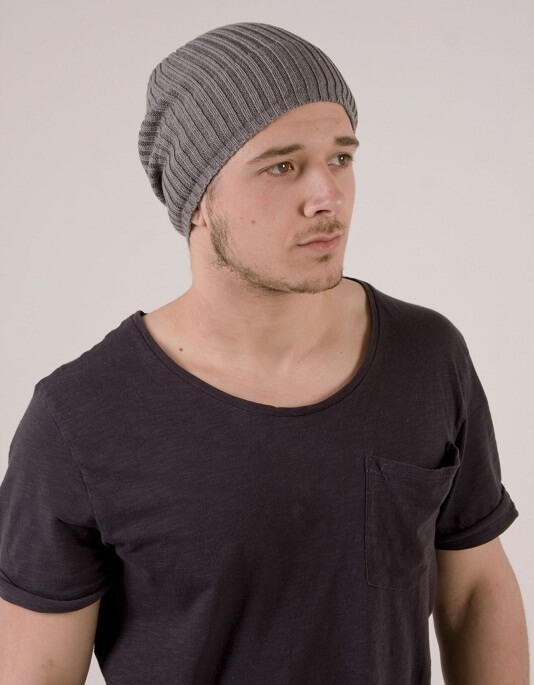 But, these days fedoras area available in various brim widths, crown types and materials. In fact, the pinch’s positioning may also vary. 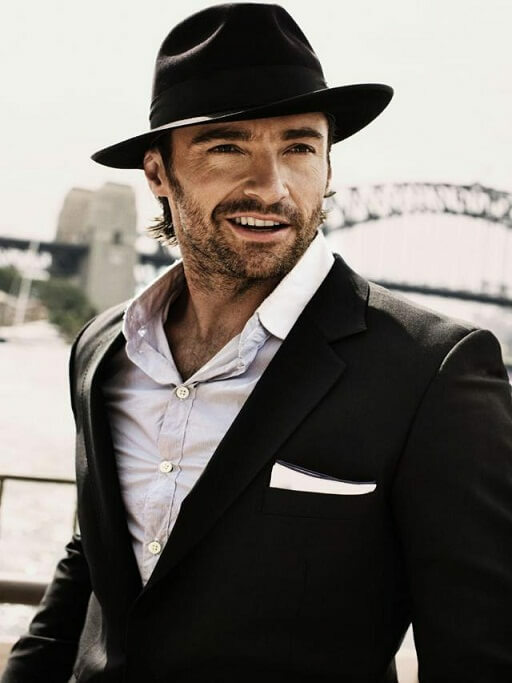 A lot of fashionable people suggest wearing fedoras in a timeless fashion, thus matched with an outerwear that is 1920s-inspired along with a razor sharp suiting to come up with a look that bring back the time where refinement and sophistication reigned supreme. This type of autumn/winter hat was used to be known as Monmouth cap. This small close-fitting knitted head accessory is one of today’s most famous silhouettes because of the comfort it provides and the easiness to wear it. A lot of traveller-inspired collection sees woolen beanies matched with sophisticate tailoring to provide a classic-meets-modern aesthetic which is best for 2014 autumn/winter. 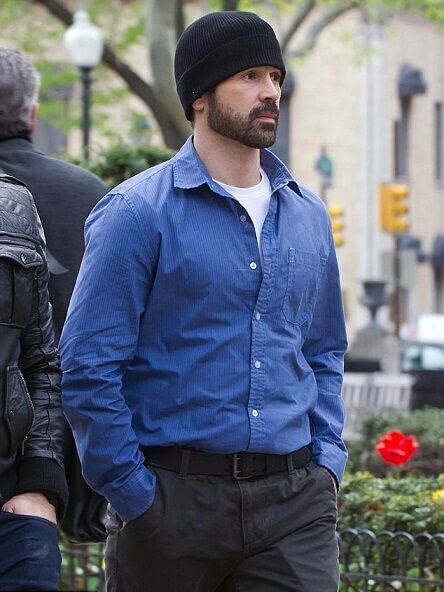 Men who wish to achieve the same effect should store a neutral fitted beanie in their desk drawer or briefcase for when they go out in the cold. The pork pie hat became started its fame in the UK at the start of the 20th century because of the popularity of the “man about town” look. The style resurged in the 1920s as silent film actor Buster Keaton showcased the hat in a lot of his films. 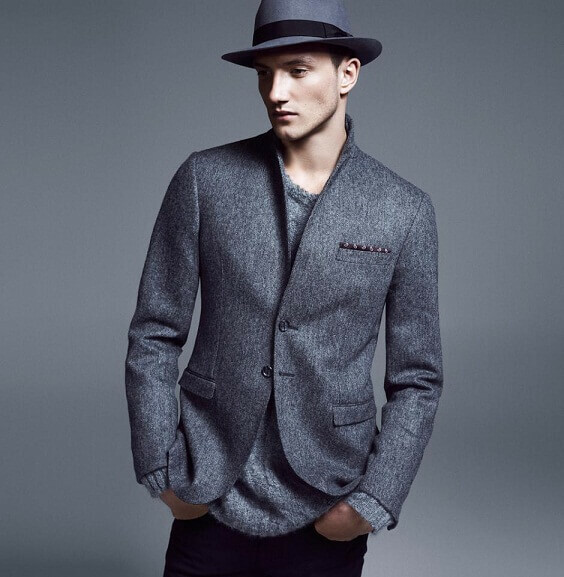 This autumn/winter hat looks best when matched with smarter pieces and sharp tailoring. Thus, men can choose to pair it with AW14’s burnt orange with a suit in bottle green. Those who prefer a more conservative appeal can use an ageless charcoal pork pie hat finished with a tiny band feather. This hat fits men who have shorter faces because it will not make their face appear smaller than it is. Such style is helpful in balancing longer face types as it gives width without placing an extra height. This type of autumn/winter hat features plastic snaps and a flat brim at the back that can be used for making adjustments to its diameter. 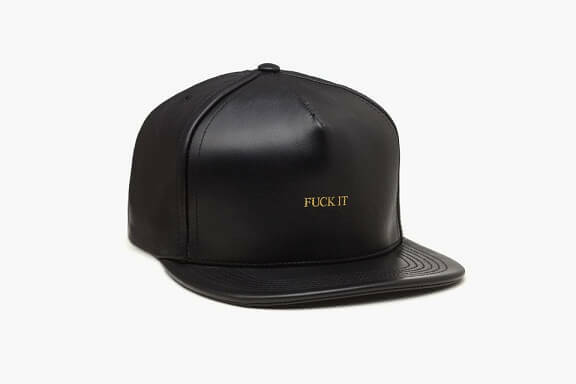 This hat became famous on the underground music scene as rappers prefer to wear them. Today, they are usually worn by casual dressers and hipsters. To provide this silhoutte a good autumn/winter update, men can opt for a version in a material appropriate for the season. 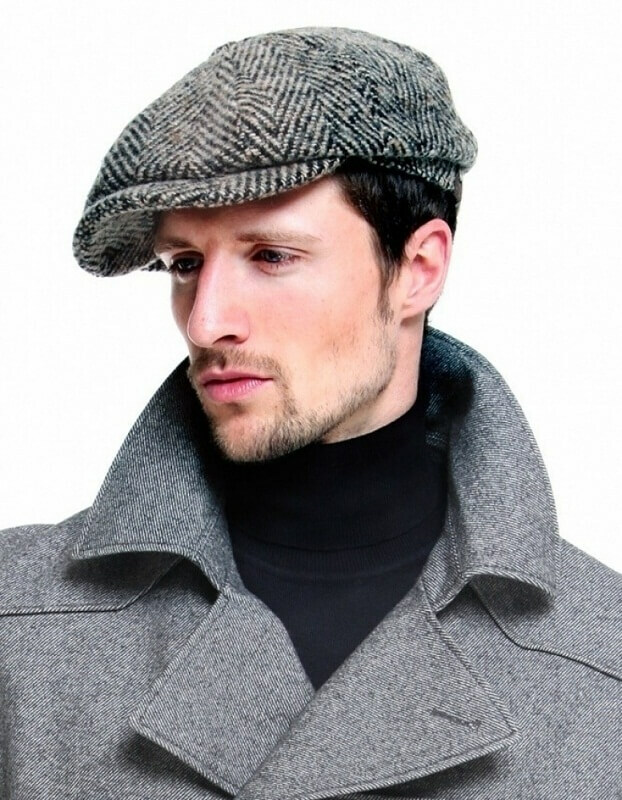 This hat reflects what many men wear in the British countryside. 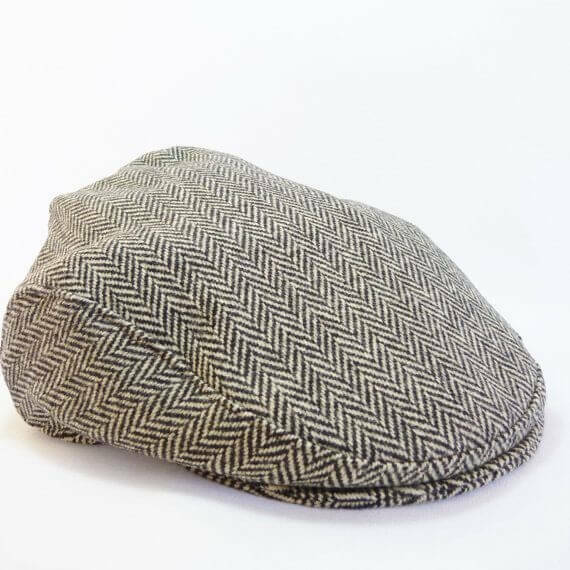 The flat cap hat rose to popularity in the 1300s as it was spotted in Italy, Scotland and England where people consider them as bonnets. A man’s morning commute becomes perfect with a conventional flat cap designed with textured grey wool paired with a double-breasted suit and tailored overcoat.